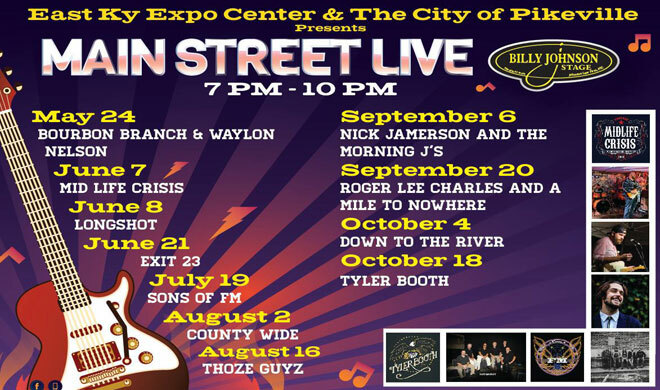 The East Kentucky Expo Center and the City of Pikeville presents Main Street Live! 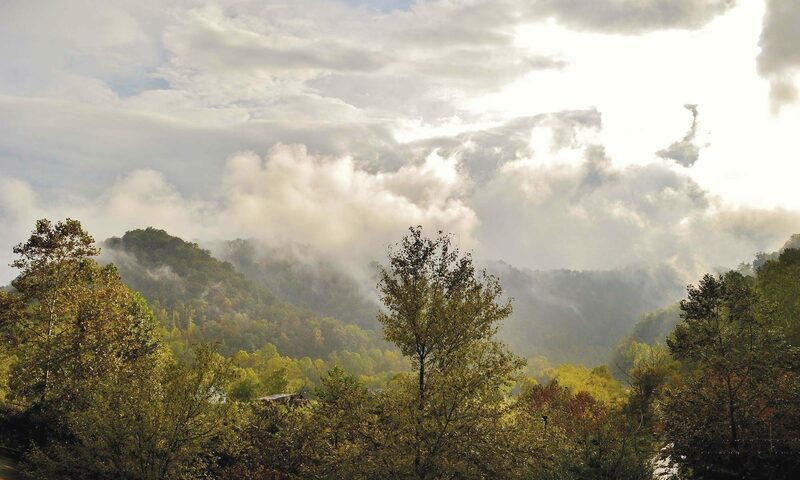 Featuring a variety of artists that will be performing on the Billy Johnson Stage on Main St. May through October, each show begins at 7:00 p.m. and lasts until 10:00 p.m. Be sure to come out with family members and friends and enjoy the atmosphere with great music, drinks and food! August 2’s headliner will be County Wide.